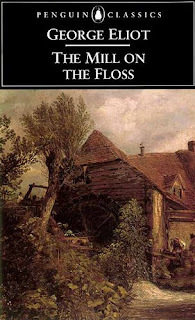 "Earlier his year I really enjoyed re-discovering George Eliot's The Mill on the Floss. It's a great mixture of polemic and intensely moving human drama that few modern writers would get away with. You can read my comments on my website www.marinalewycka.com"